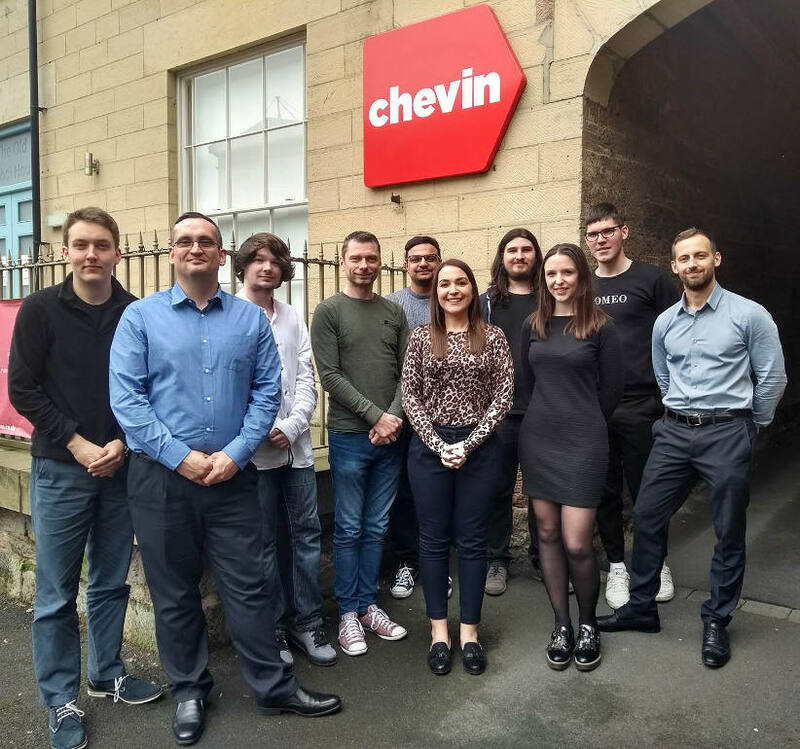 Chevin Fleet Solutions is pleased to announce the appointment of thirteen new team members due to strong global growth plans and new contract wins. The new hires will support operations across Australia, Europe and North America. Darren Trueman, Neil Robinson, Michael Kowalewicz and Cristian Tobol have been appointed as software developers alongside product developers Arun Purewal, Sam Hufton, Athanasios Kaloudis. Bringing young talent into the team, Alex Bright and Jay Smith take on the roles of IT apprentice developers.